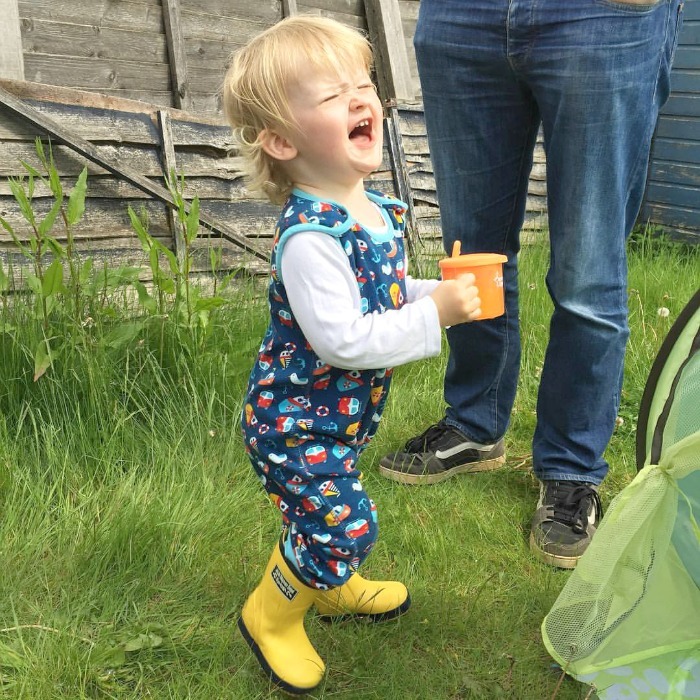 Back when I used to write Mummy-Pixi3 I'd write posts about our routine, and it's been ages since I've written a post like that, so thought I'd update it now he's 19 months old and share what our current routine is like, both when we're working and at weekends. I work Monday-Thursday, both the hubby and I get in early, me for 7:30 and hubby for 8am, so our day starts off pretty early. Friday's can be slightly different as it's just Squidge and I, whereas we have hubby home for the weekends too, so we'll often try and take Squidge somewhere like a National Trust place or the beach. 2:00 pm - 4:00 pm - Play time! We'll most likely play with Playdoh, his toys, and if the weather is ok, we'll go and play in the garden. You'll notice bath time is missing, this is because we only bath Squidge once a week which is on a Sunday. 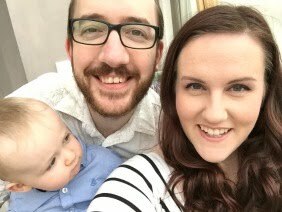 We find that his baby eczema breaks out if we bath him more often than that, so we have to be really careful and save those extra occasions for when he's really mucky or has been sick etc. So that's our rough routine at the moment, lots and lots of play :) Weekends also have trips to the shops (Saturday morning) to do the weekly food shop (farm shop for the meat, and usually Sainsburys for the other bits and bobs). Georgina, 38, wife to hubby, mummy to Squidge (3) and Dot (under 6 months) and dedicated lover of crochet, illustration, board games and coffee. © pixie does | All rights reserved.